Can You Sue If Your Child Was Born With an Opiate Addiction? Adults, it seems fair to say, are the understandable face of opioid addiction. 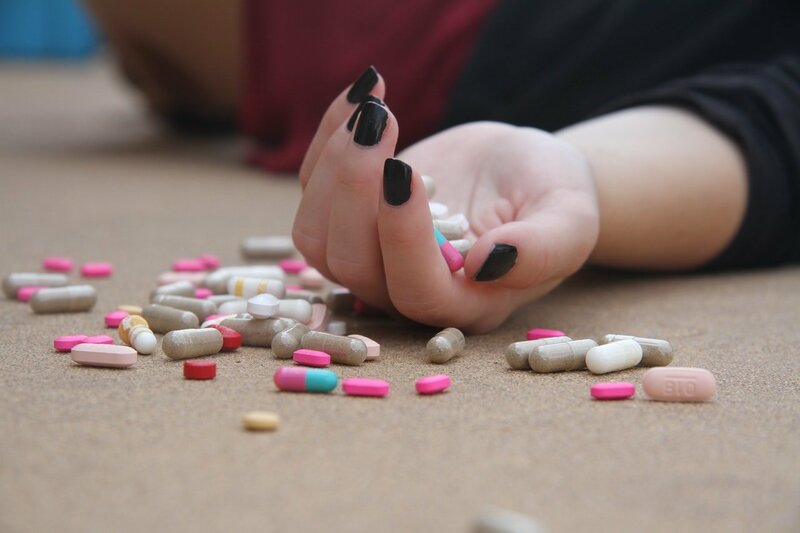 After all, opioid addiction has helped contribute to the fact that drug overdoses are now thought to be the leading cause of death for Americans under 50 years of age. Moreover, an estimated 60 percent of the more than 64,000 overdose deaths in 2016 involved an opioid. As such, it is clear that the vast majority of opioid addiction involves adults. That said, the understandable emphasis placed on the adult opioid crisis can overshadow the fact that too many infants are born with opioid addictions because of this ongoing epidemic. Recent Research Suggests a Baby Is Born With Opioid Withdrawal Every 15 Minutes in the U.S. If there is one statistic that instantly highlights the extent to which the opioid crisis affects children, every 15 minutes a U.S. baby is born with opioid withdrawal. The source of these findings is the Vanderbilt University Medical Center, which published the findings in the Pediatrics journal. Opioid withdrawal in newborns is referred to as neonatal abstinence syndrome (NAS), and this troubling issue increased 433 percent in U.S. infants from 2004 to 2014. Now, 8 out of every 1,000 hospital births are thought to involve NAS. What Are the Effects of NAS? Seizures have also been known to occur in babies born to those who are addicted to methadone, which is a common opioid. And, while NAS for all types of drug addiction is rarely fatal, opioid NAS has been known to last from 1 week to even 6 months after birth for newborns suffering from NAS. These prolonged issues can affect the baby’s birth weight, lead to jaundice and cause extended stays in the newborn intensive care unit (NICU). Due to these issues, many lawsuits are now being filed that are seeking to hold responsible parties accountable for newborns affected by NAS. The question of who is ultimately responsible for NAS depends on the facts involved with your legal claim. NAS lawsuits have been filed against pharmaceutical manufacturers for engaging in illegal, deceptive marketing practices for prominent opioid medications. These lawsuits seek money damages to provide justice and deserved compensation that can be used to care for newborn infants who are struggling with the dangers and harms of opioid withdrawal. It may also be possible to sue a doctor or similar medical professional if the facts reveal that they may have negligently prescribed opioid medication to an adult, which caused their addiction and subsequent NAS diagnosis in their newborn. 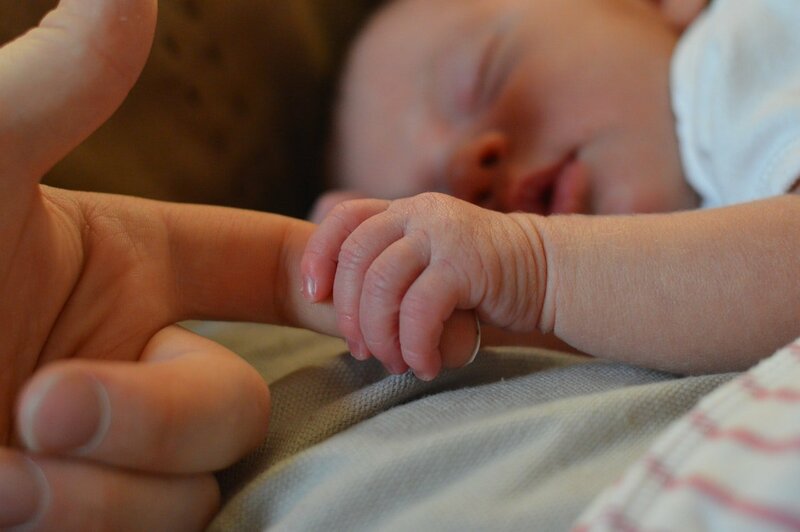 If your newborn was diagnosed with NAS and you are contemplating what your legal plan of action ought to be, the nationally recognized personal injury team at The Ledger Law Firm is ready to discuss your lawsuit. Contact us online today for a free case evaluation with an opioid addiction lawyer to file a legal claim that holds responsible parties accountable for your newborn child’s withdrawal symptoms. Can I Sue If I Lost a Spouse to an Opioid Overdose?